The Sidney School District was formally established in October 1889. 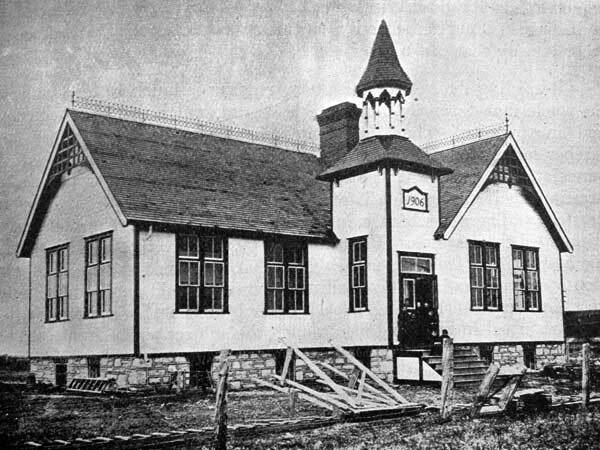 The first school was located one-half mile south of the town of Sidney, at NW5-11-12W in what is now the Municipality of North Norfolk, and operated from 1890 to 1897, with Miss McLeod of Winnipeg as its first teacher. A two-room brick structure was opened in Sidney and operated from 1897 to 1906. 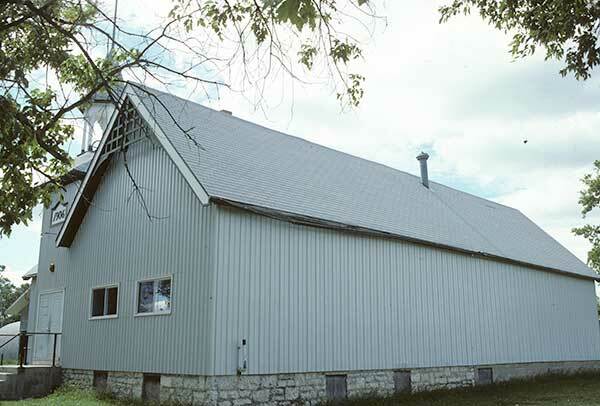 A third, larger two-room frame structure held classes from 1906 to 1968. 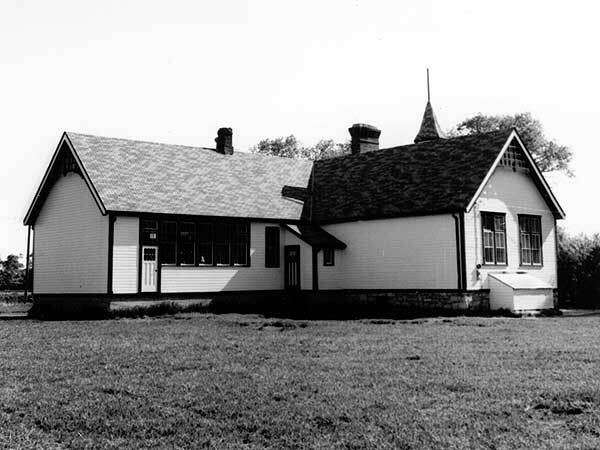 A third room for the high school was added and operated from 1928 to June 1963, after which senior students were bused to Austin School or Carberry School. 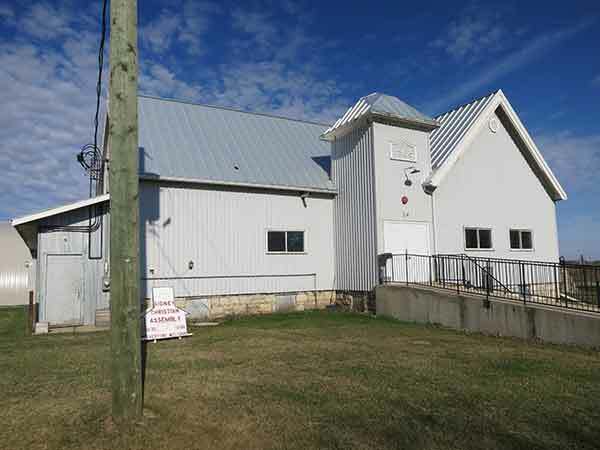 Two years after the school closed in 1968, the building was purchased from the Pine Creek School Division and used as a community centre. 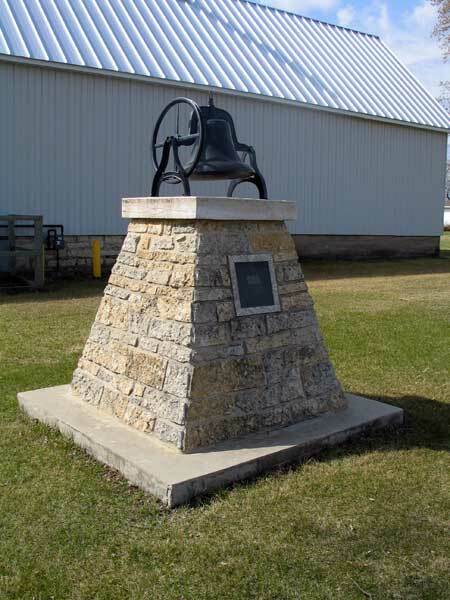 In July 2000, a monument was erected beside the former school building. 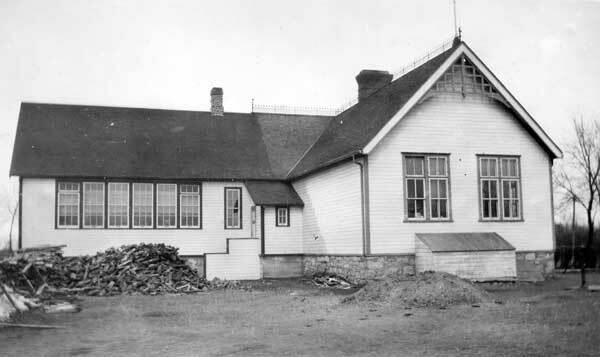 Among the other teachers of Sidney School were Miss McLeod (1890), Edgar S. Smith (1894-1897), W. Wagg (1895), R. L. Ross (1895), George H. Knowlton (1895-1896), Mary H. Hodgson (1898), William Emmerson (1899-1900), Mary Clarke (1900-1901), Nellie Wilson (1900-1901), E. K. Marshall (1901, 1905), Charles L. Willis (1905), William E. Kilpatrick (1906-1907), Lena McIntosh (1906-1908), Ida Madill (1907-1908), Robert Moir (1908), Minnie M. Reid (1908-1909), Leslie E. Grace (1909-1911), Katie E. Armstrong (1910-1911), Ethel A. Brickley (1911-1912), Margaret McKay (1911-1912), Etta H. Crewson (1912-1920), Laura Crewson (1912-1920), J. J. Jackson (1920-1921), Gertrude E. Jackson (1920-1921), L. Inkster (1921-1922), Beatrice Creasy (1921-1922), Effie R. Johnson (1922), Mary E. Clark (1922-1924), W. C. Hodkinson (1923), Margaret A. Chalmers (1924), Aileen M. Moore (1924), Marjorie M. Shortreed (1925-1926), Bertha Nelson (1925), Harry B. Hunter (1925-1927), Agnes Meta Neville (1927-1930), Florence C. Blair (1927-1928), Jean L. Babb (1928), Thomas Leslie Fox (1929-1930), Susan Menzies (1930-1935), Dorothy I. Bailey (1930-1932), Marjorie M. Muirhead (1932-1936), Muriel Moffatt (1935-1936), Margaret Jeannette Patterson (1936-1938), Muriel MacCunningham (1939-1940), Earla Gertrude Nattrass (1941), Jessie Murray Hannah (1941-1942), Jack H. Gibson (1942-1943), Mrs. Bertha E. Gibson (1942-1947), D. Bruce Johnson (1943), Mrs. Rhoda E. Gibson (1943), Tranna F. Calvert (1946-1954), Donna W. Wedow (1948-1949), Kathleen Shoemaker (1950), Mrs. Donna W. Wright (1950-1956), Doreen M. Skogsterd (1954-1956), Mrs. Doreen Stephenson (1955-1956), Lucy Medevid (1955-1957), Muriel J. Cherry (1957-1959), Glen A. Lowe (1958-1963), Ethel A. Gregory (1963-1964), Mrs. W. Alton (1964-1965), Mrs. Perly Bell (1965), Mrs. Dave Sissons (1966-1967), and Penny Emisch Ham (1966-1967). Source: Archives of Manitoba, Architectural Survey - Sidney 3. Source: Historic Resources Branch, Public School Buildings Inventory, slide 895. A Rear View Mirror: A History of the Austin and Surrounding Districts by Anne M. Collier, Altona: Friesen Printing, 1967. Through Fields and Dreams: A History of the Rural Municipality of North Norfolk and MacGregor by The History Book Committee of the North Norfolk-MacGregor Archives, 1998, page 1161.